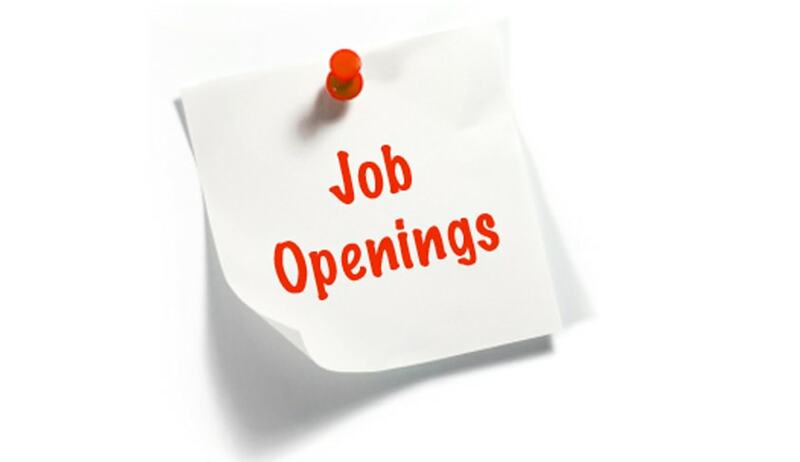 Office of Legal Affairs invites applications for the post of legal officer at New York for the posting period of 29 October, 2015 to 27 December, and 2015. The Legal Officer will report to the Principal Legal Officer and the Director of the General Legal Division. Handling a range of issues related to constitutional, international, public, private, and administrative law, including the interpretation and application of constitutive, legislative and other instruments governing United Nations activities and operations, in consultation with senior Legal Officers. Conducts extensive legal research and analysis and prepare studies, comparative studies, briefs, reports and correspondence. Undertakes basic or extensive review of legal documents, instruments, or other material; identifies important issues, similarities, and inconsistencies, etc. Advises on internal and external investigations into the use of UN financial and human resources. With respect to external investigations, assists in providing the Organization’s cooperation to relevant authorities within the framework of the Organization’s status, privileges and immunities. Prepares or assists in the preparation of drafts of background papers, studies, reports, legislative texts and commentaries on those texts. Prepares or assists in the preparation of legal opinions/advice on a wide range of international public or private law issues, including the United Nations Charter, General Assembly resolutions and decisions involving, inter alia, issues relating to privileges and immunities, criminal prosecutions, institutional questions, constitutional and administrative law of the Organization. Prepares or assists in the preparation of agreements and contracts with governments, NGOs and other public and private entities, as well as in the negotiation and settlement of claims and disputes and in handling private international law and international trade law matters. Services or assists senior colleagues in servicing diplomatic conferences, commissions, committees, task forces, expert groups and other bodies, including preparation of background materials, summaries of issues and views of delegations, meeting reports, etc. Assists in representing the Organization before arbitral and other tribunals or administrative proceedings, including disciplinary cases. Provides legal advice on human resources matters; reviews administrative matters. Provides guidance to more junior staff. Educational Qualification: Advanced university degree (Master’s degree or equivalent) in international law. A first-level university degree in combination with two additional years of qualifying experience may be accepted in lieu of the advanced university degree. Work Experience: A minimum of five years of progressively responsible experience in the practice of law, including legal analysis, research and writing. Experience in providing comprehensive general legal services as a legal officer in the legal office of an intergovernmental organization is required. Experience in dealing with issues related to white collar crimes, such as fraud and corruption is required. Admission to the practice of law in the Member State of the candidate’s nationality or in another Member State of the United Nations is required. Applications are submitted online. Click here.